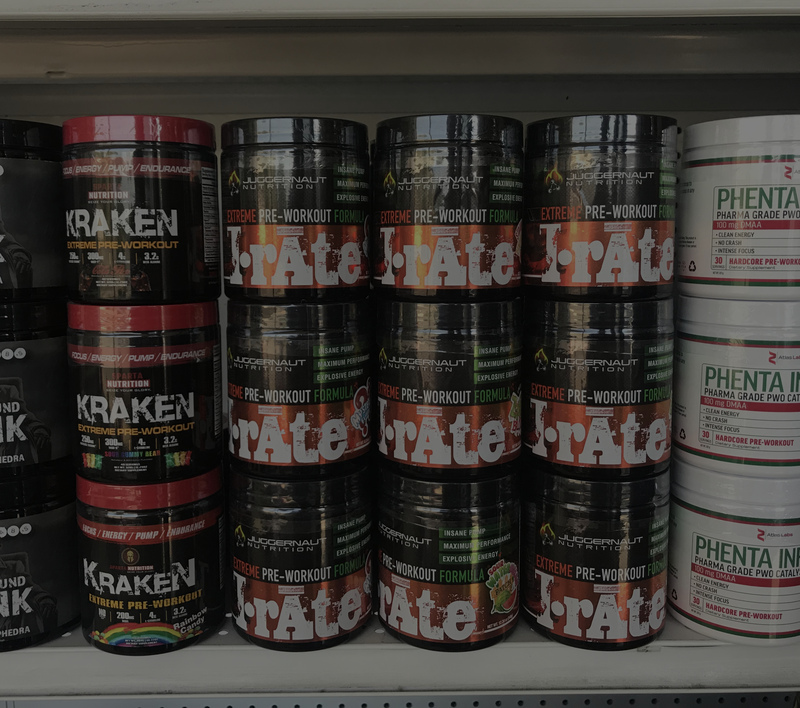 "The best gym in the capital region." We are pro heavy training and encourage big lifts. We offer many classes in MMA and Boxing and also have a fully equipped Olympic Weightlifting Platform. 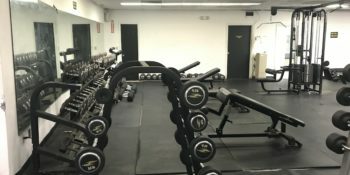 Albany Strength Gym is geared to strength training, size building, and rehabilitation. 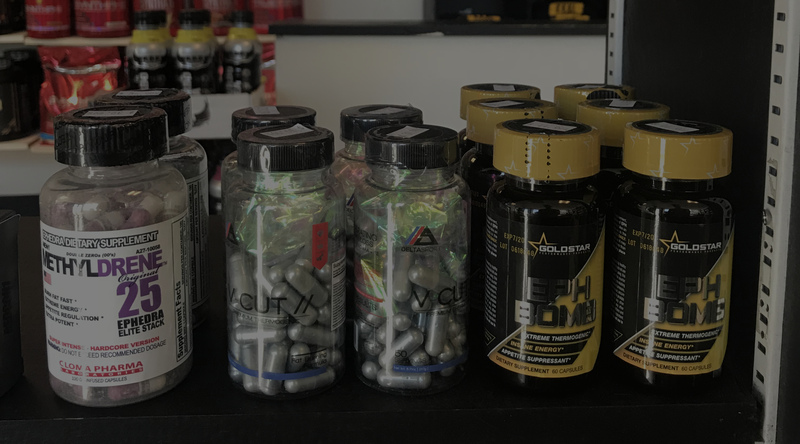 We're your one stop shop for all things fitness related. 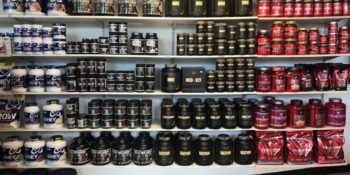 From our gym with a vast amount of weights and machines, to our competitively price supplement store; we have everything you need to meet your fitness goals! 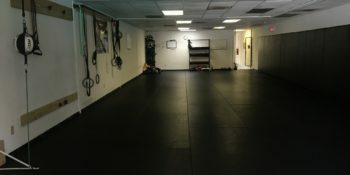 We also offer MMA classes and have a licensed massage therapist in the building who specializes in ART therapy to fix injuries. For more information you can visit their links provided above. 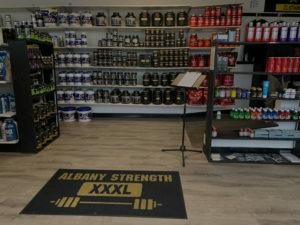 Albany Strength Gym is geared to strength training, size building, and rehabilitation. 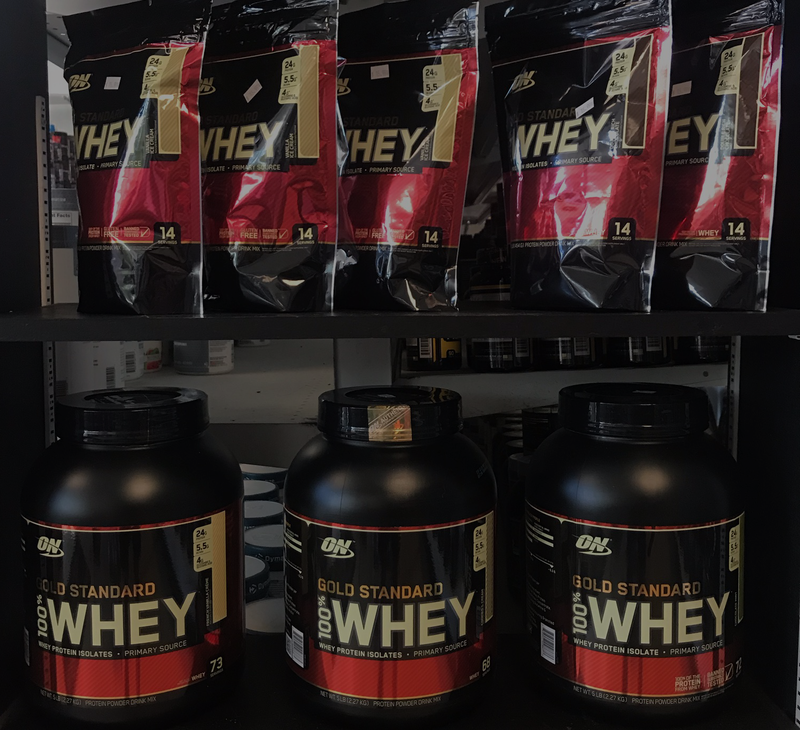 It is pro heavy training and encourages big lifts. Albany Strength offers classes in MMA and Boxing along with instruction in Olympic Weightlifting. 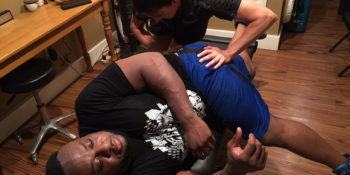 We have an on site Active Release Technique® (ART) Certified Full Body Provider. 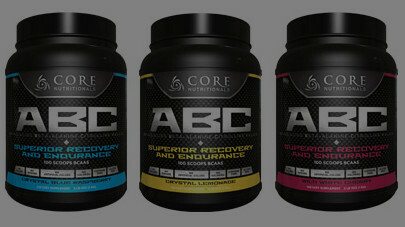 We're your one stop shop for all things fitness related.